The creator festival Yahoo! JAPAN Hack Day 10th Anniv. will take place on Saturday December 9th and Sunday December 9th in Akihabara. 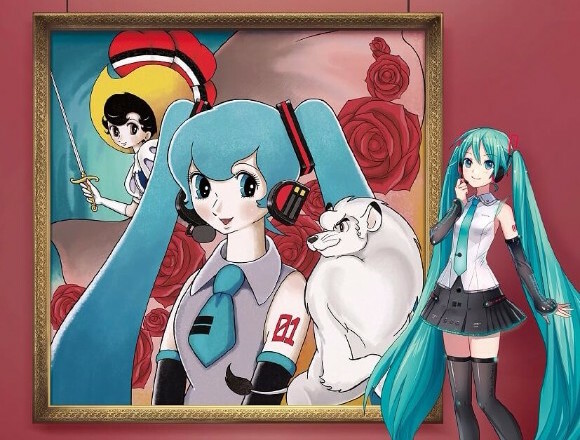 The performance will feature Hatsune Miku alongside a real-life band and will be both musically and artistically experimental. This will be the first display of the real-time session which uses a real-time CG animation system and sound capture system. 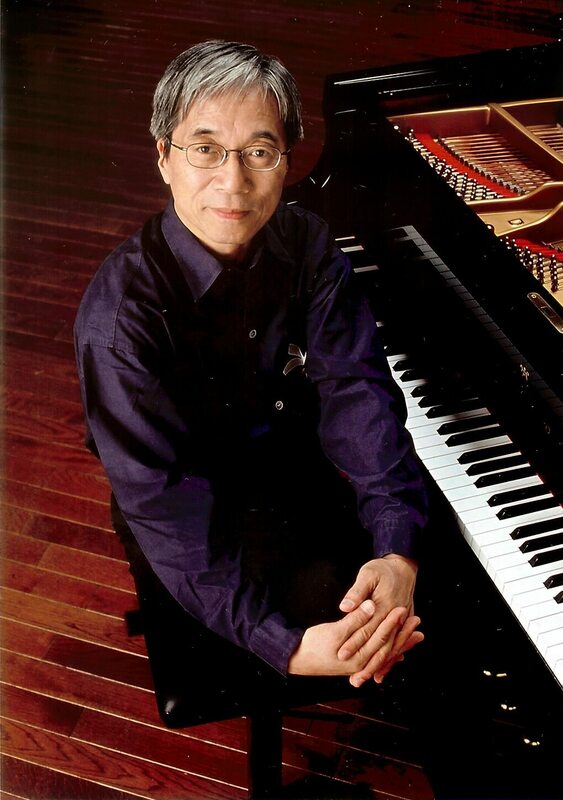 The performance will include a jazz arrangement of “Hatsune Miku Sings Osamu Tezuka and Isao Tomita Live Music” which won the top prize for its high audio resolution, an award that is chosen every Monday by prominent figures in music, as well as musical performances of Christmas songs, a session using “Mikutap,” commentaries using music and technology and, in addition to Masahiko Satoh, an eminent musician in the jazz world, Yoichi Okabe and Rena Maeda will also be collaborating with Miku. 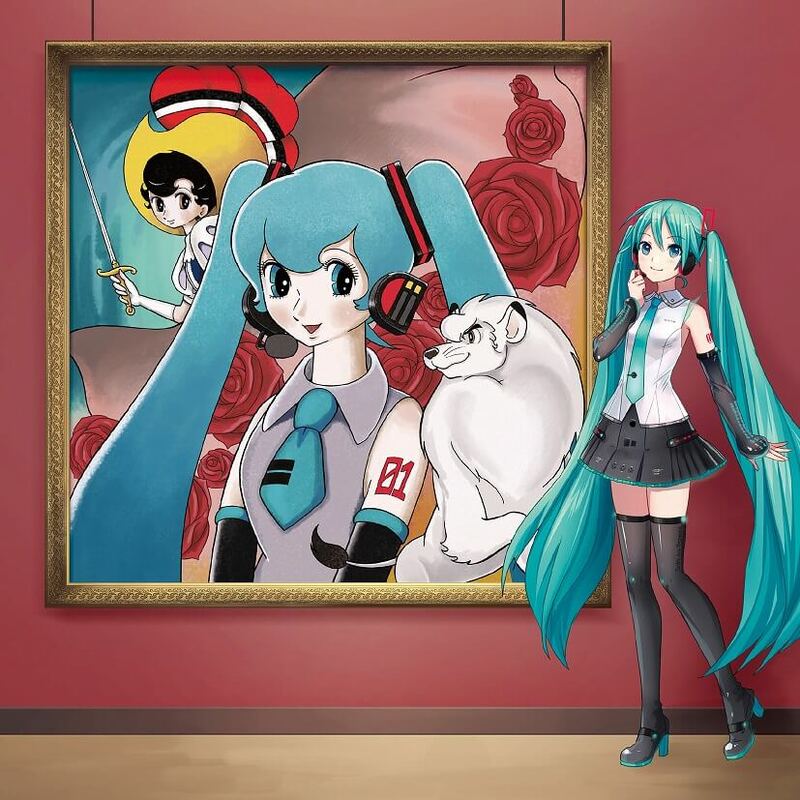 Hatsune Miku and the musicians will dress in special outfits for this special occasion.